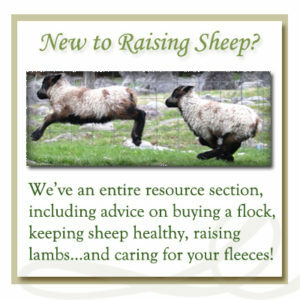 Beginning your flock, or adding to one? 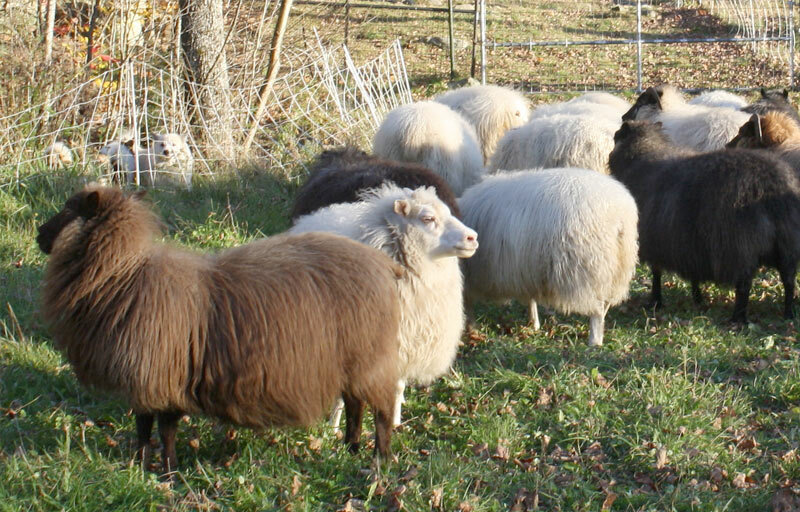 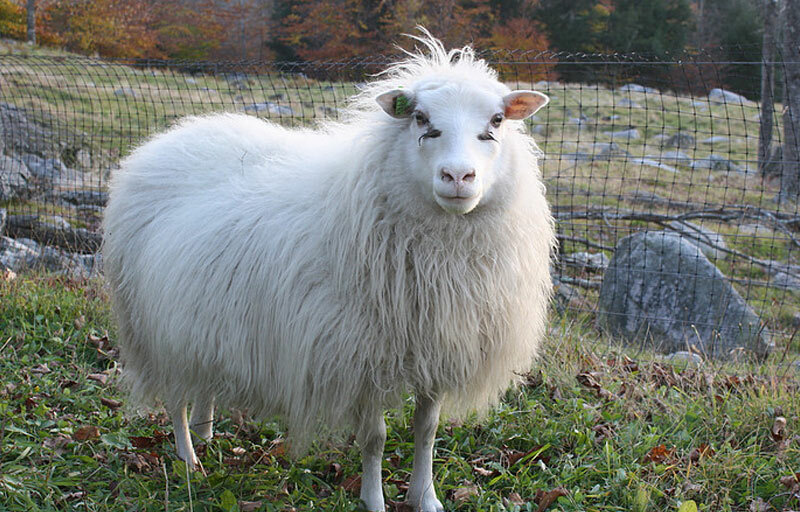 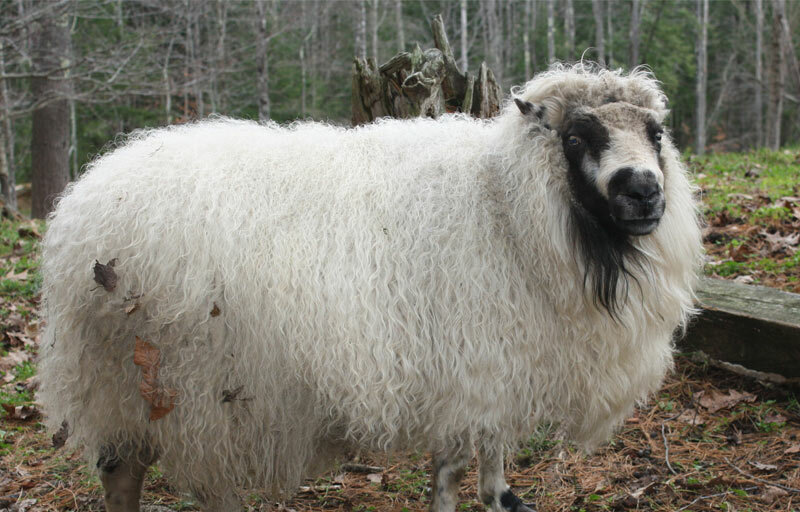 Our proven genetics for Icelandic Sheep offer a solid foundation for your new flock, or a fine addition to your existing flock. 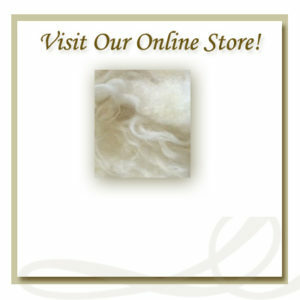 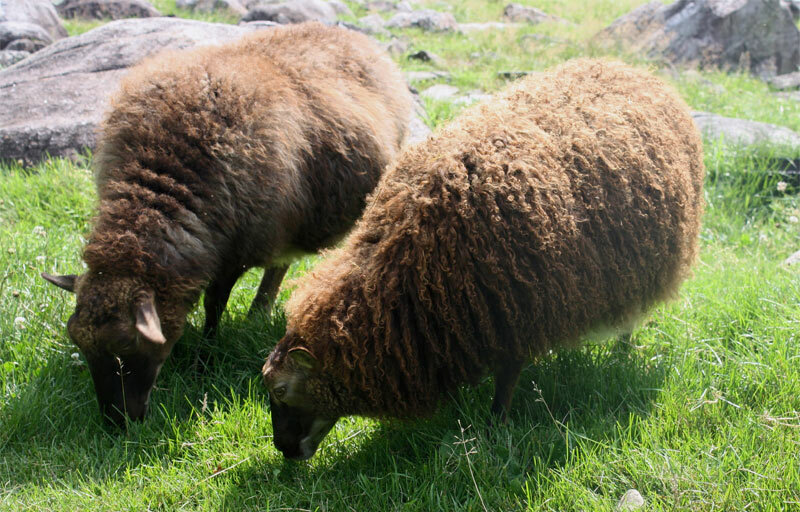 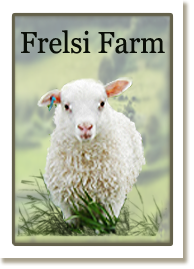 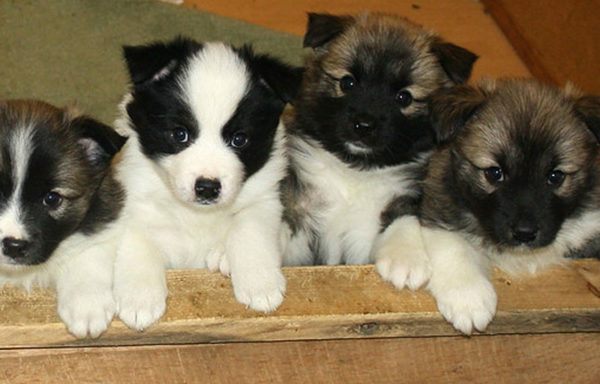 We love to talk about our flock and work with you to choose the perfect sheep for your needs. 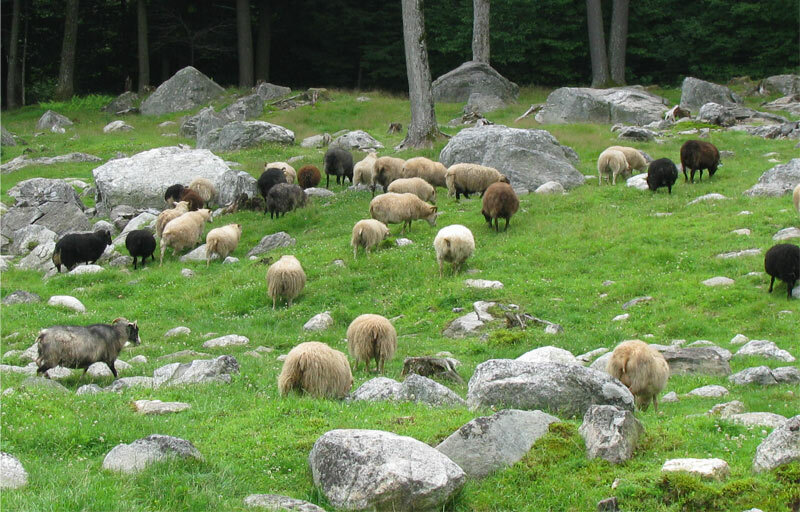 From first time shepherds to experienced farmers looking to add specific lines to their flocks, we’re here for you every step of the way.